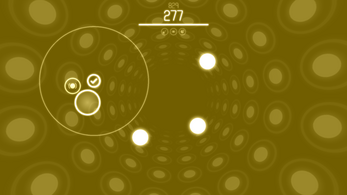 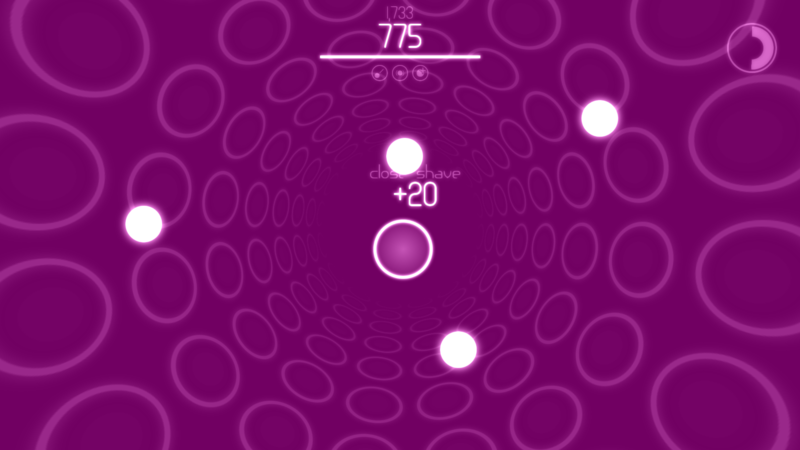 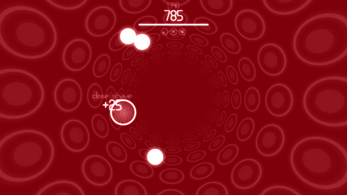 Reflex is a small but quickly engaging game in which the only goal is to last as long as you can. 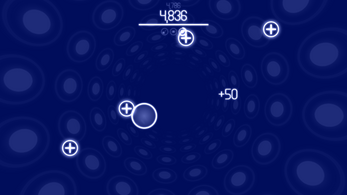 You gain points by dodging "rocks" that fall towards you, slowing down time to give you an advantage. However, you can only distort time so much, so use it wisely! The many different gamemodes included either make the game more difficult for those looking for a challenge, or they add new elements to the game to keep it interesting.